The methods of Internet surveillance used by corporations, governments, and criminal organizations grow more sophisticated with each passing day, but so too do your options for maintaining your online privacy. Central among these options are virtual private networks, the function of which is pretty much written into the name: They create private networks within shared ones, ensuring that all data transmitted within them is safely cloaked from view — whether it’s on your phone, tablet, or computer. The benefit of this service should be fairly obvious if, like most people, you prefer not to have your personal online activities laid bare to general scrutiny. If this level of anonymity seems like something you would never need, however, consider how often you have used public WiFi in the last year. Each of those free-for-all coffee shop connections is likely as unsecured as a cracked safe, exposing some of your most sensitive information to some of the least talented hackers in the trade. But even if this doesn’t apply to you, maybe you have experienced the annoyance of being blocked from a much-enjoyed video feed while traveling overseas. A VPN could have helped you in this instance, making your IP address appear to be from any territory necessary to catch that last nail-biting episode of Game of Thrones. (Spoilers: A lot of people died and drank wine.) But maybe you have found yourself in neither of these situations. Maybe you’d just rather not have your Skype chats intercepted, or maybe you dislike having your every mouse-click analyzed for optimum advertising leads, or maybe you’re simply sick of Google. 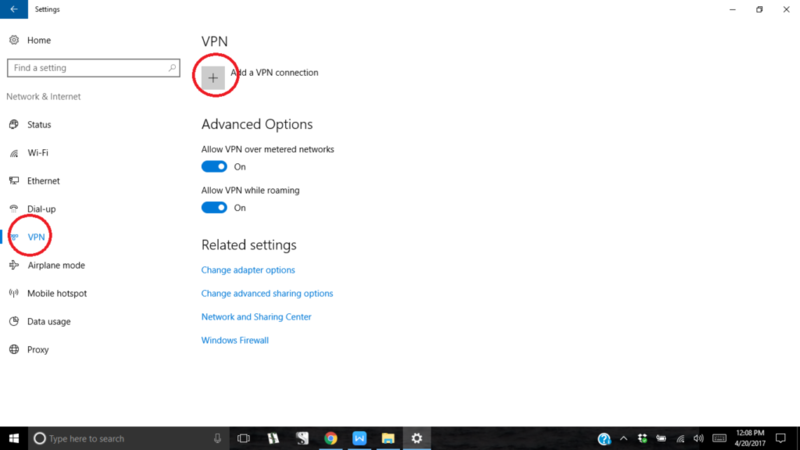 Whatever your circumstances, a VPN for Windows 10 is a sound choice for both your online security and privacy. But even after you’ve said yes to VPN, putting one into action can be a bit confusing. 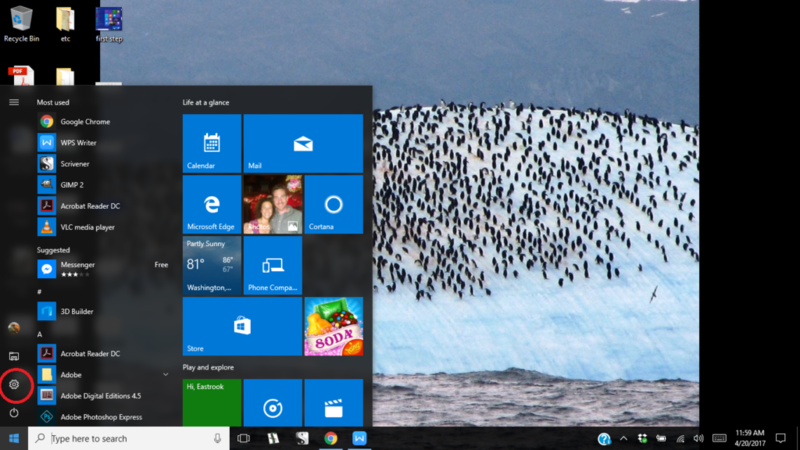 With that in mind, here’s a useful guide for how to seal the setup in the latest incarnation of Windows. From there, select the Network & Internet option. 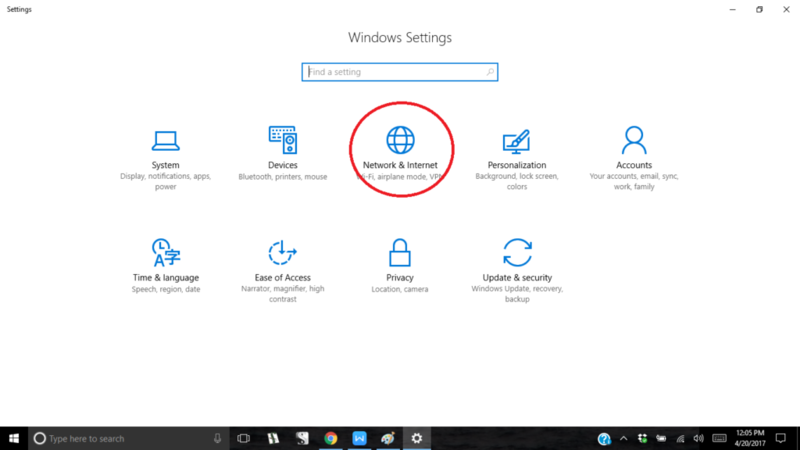 Then, on the left pane of the Network & Internet menu, click on VPN. After that, select the + icon to Add a VPN connection to the right. This will open a menu into which you can input your VPN’s server address, user name, and password. 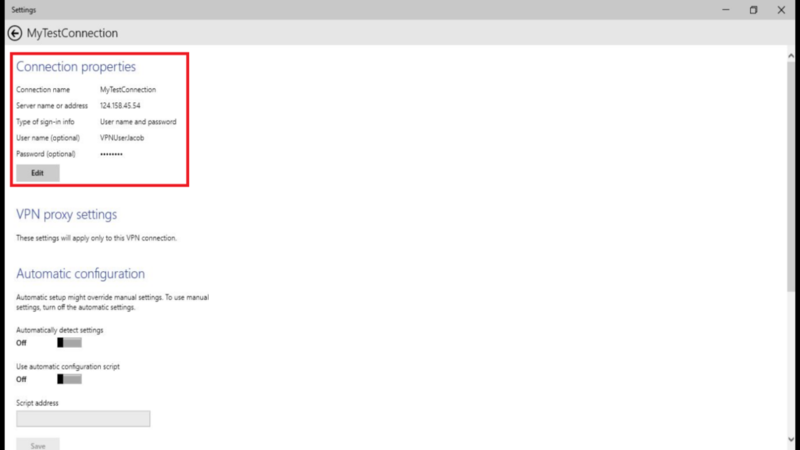 If you are using a trusted computer (i.e., not a shared or public one), feel free to check the box to Remember my sign-in info, then click Save. The Advanced Settings option will allow you to manage proxy settings, automatic detection, and change other configurations within your VPN. 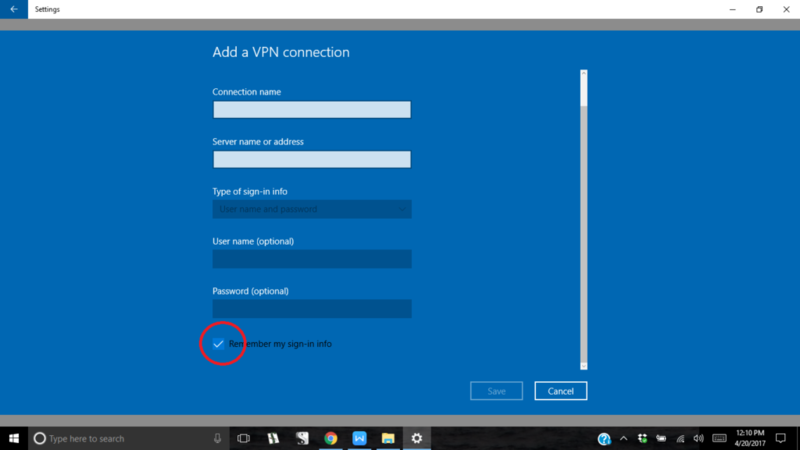 You can also find your VPN connection properties here — this includes the server address, user name, and password mentioned at the beginning of this article. 1) You can instantly connect to your VPN server (or switch to another) by clicking the network icon in the bottom right panel of the screen. If you’re using Ethernet, look for the left-hand icon below. 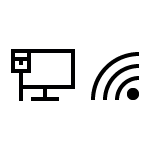 If you’re using WiFi, look for the right-hand icon. 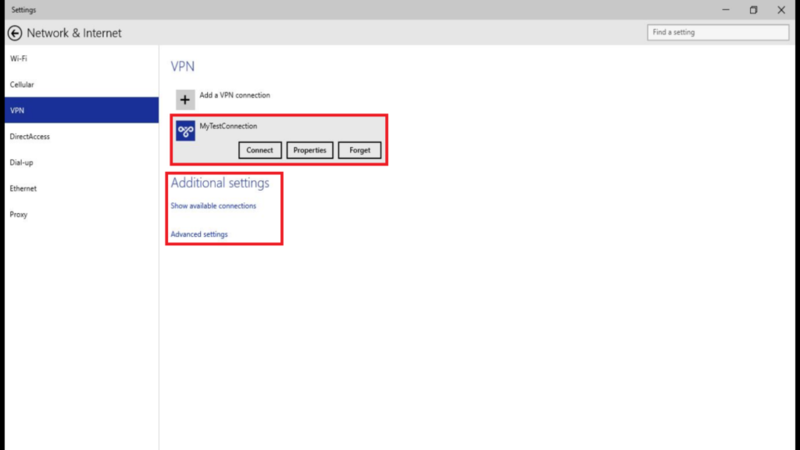 Select Show Available Connections, then click the desired VPN. 2) For maximum security, consider paying for your VPN using an untraceable currency like Bitcoin. Because if you’re going to do something, you may as well do it right.